Steam clean your mattress to remove all the dirt and grime. We use the best equipment and techniques to ensure your mattress is clean and fresh. Call now 3106 8695 for a quote. 1. Remove dead skin from your mattress by steam cleaning and extraction. 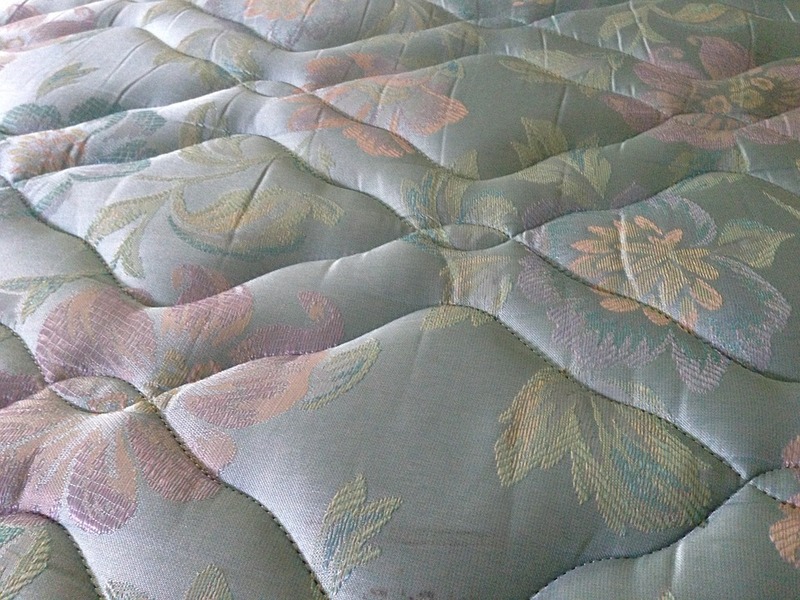 We have years of experience cleaning mattresses and can get you outstanding results. You might be surprised at whats removed from your mattress after our mattress cleaning service. 2. Dust mites in your mattress can cause serious health problems including sneezing, itchy eyes, fatigue and depression. It's important to clean your mattress regularly to reduce the number of dust mites so you can prevent these conditions. 3. Sleep ease knowing your mattress is clean and get a good nights rest. Our professional mattress cleaning service in Brisbane can provide you with peace of mind. Call us now to get your mattress cleaned by one of our qualified technicians. We use commercial equipment that gets the job done rights the first time. Dust mite can cause health problems. Mattress cleaning can drastically reduce the number of dust mites that are living in your mattress. Steam cleaning will remove dust mites and their droppings. Our Mattress Cleaning Service covers the Brisbane area and we will make a time to suit your needs. Give us a call today and experience our top quality service and results. We look forward to serving you. Call now to book.